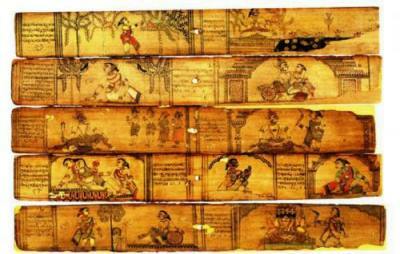 Next is the Rigveda, an ancient Indian collection of Vedic Sanskrit hymns dating to around 1600 BCE and possibly much earlier. The Ipuwer Papyrus is a single papyrus holding an ancient Egyptian poem, called The Admonitions of Ipuwer or The Dialogue of Ipuwer and the Lord of All, dating to around 1650 BCE. 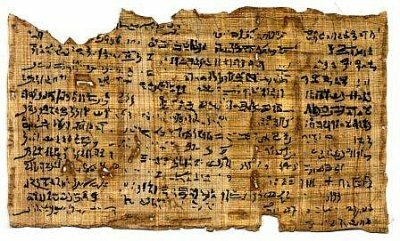 The Westcar Papyrus is an ancient Egyptian text containing five stories about miracles performed by priests and magicians, dating to around 1700 BCE. 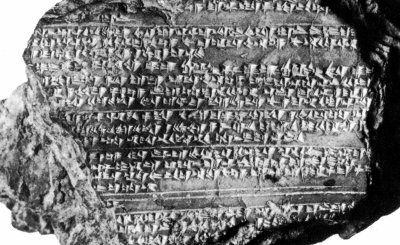 The Anitta Text which is the oldest known text in the Hittite language, the text seems to represent a cuneiform record of Anitta's inscriptions at Kanesh which are dated to around 1750 BCE.